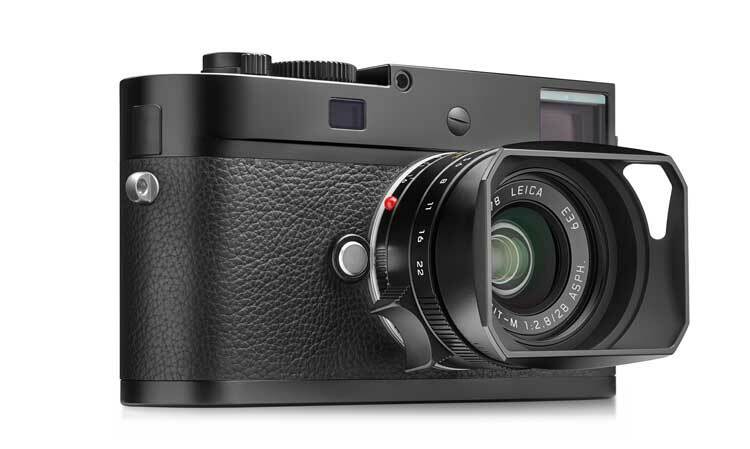 Leica Camera has extended its iconic rangefinder camera series with a new model: the Leica M-D. The fifth product in the Leica M range, the Leica M-D joins the Leica M and M-P, the Leica M (Typ 262) and the Leica M Monochrom, offering a greater choice for photographers looking for specific functionality from their rangefinder camera. The Leica M-D is the first serial production model of the digital M family to be made without an LCD monitor screen. The standard location of the screen on the back of the camera is taken by the ISO sensitivity setting dial – one of the few, but essential, features of the camera. 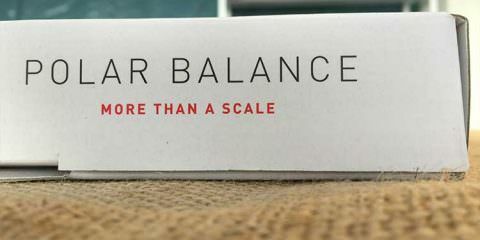 Although the Leica M-D embodies the entire range of technical developments perfected over decades for the Leica rangefinder system, it intentionally omits all but the most vital features. Concentrating entirely on the key parameters required for photography: shutter speed, aperture, distance and ISO sensitivity, the Leica M-D focuses the user on the most essential aspect – the picture they are taking – and brings back the anticipation of discovering the results later in the process, as when shooting with film. Principally, the technical features of the Leica M-D are based on those of the Leica M (Typ 262). As with all other digital Leica M cameras, the Leica M-D features a high resolution CMOS full-frame sensor, which has been designed exclusively for rangefinder photography, and supports neither video recording nor Live View. Its 24 megapixel resolution delivers exceptional image quality and extreme sensitivity, making it perfect for available light situations. At the same time, the camera’s Maestro processor guarantees fast processing of image data. Exposures are captured exclusively as RAW data in DNG format, enabling photographers to apply the required adjustments in post-processing software. Leica’s focus on ‘Das Wesentliche’ (the essentials of photography) is immediately recognisable in the design of this camera. The Leica M-D expresses purely functional, formal clarity, and features characteristics such as a brass top plate with a ‘step’ at the end, referencing the design of the Leica M9. The Leica ‘red dot’ logo has been omitted from the front of the camera for ultimate discretion. Furthermore, the barely audible shutter of the Leica M-D ensures the camera is inconspicuous when shooting: an invaluable advantage in scenarios where the photographer wishes to remain unobtrusive. As an aid to this, the camera features a shutter cocking system that is particularly quiet in single exposure mode, and enables a shutter release frequency of up to two frames per second. In continuous mode, the Leica M-D has the same sequential shooting speed as its sister model and shoots up to three frames per second. 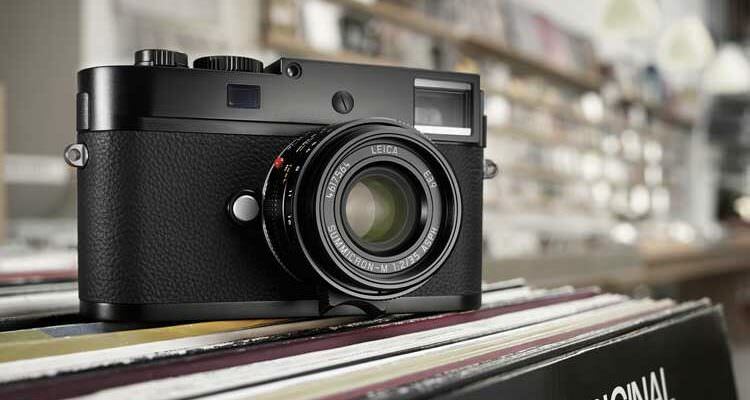 The Leica M-D is available in a black paint finish, and includes a real leather carrying strap in full-grain cowhide. The Leica M-D is scheduled to be available from Leica stores and authorised Leica dealers in the UK in May 2016, at a suggested retail price of £4,650 including VAT.